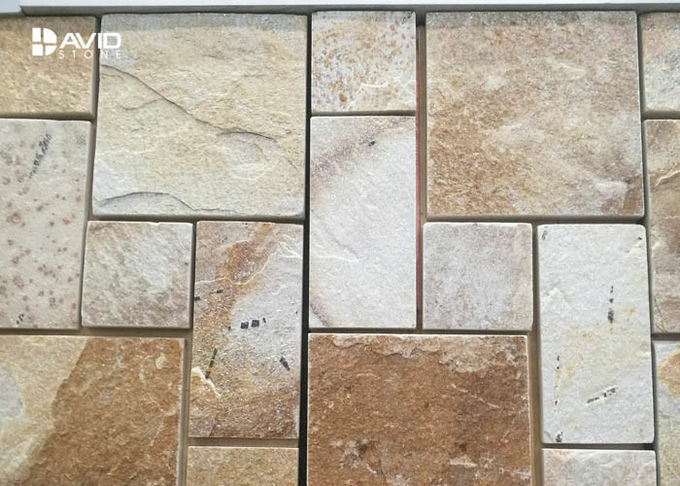 It is a stone deposit mining in nature, of which slate, sandstone and quartzite are processed to become a kind of decorative building materials. 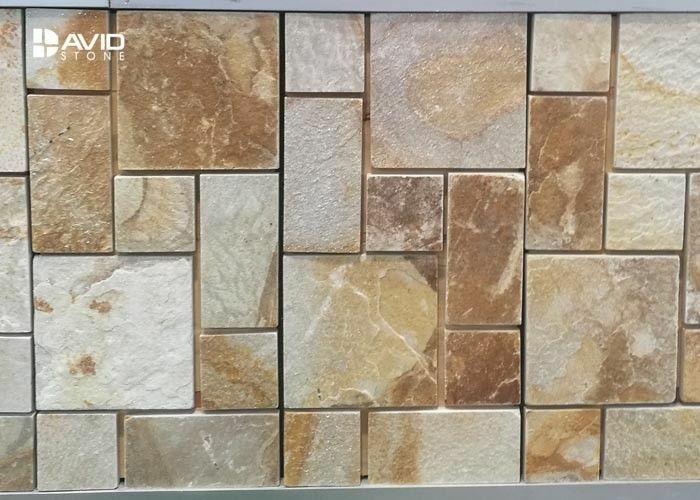 The natural culture stone is hard, bright color, rich in texture and different in style. It has the advantages of compression, abrasion resistance, fire resistance, cold resistance, corrosion resistance, low water absorption and so on. 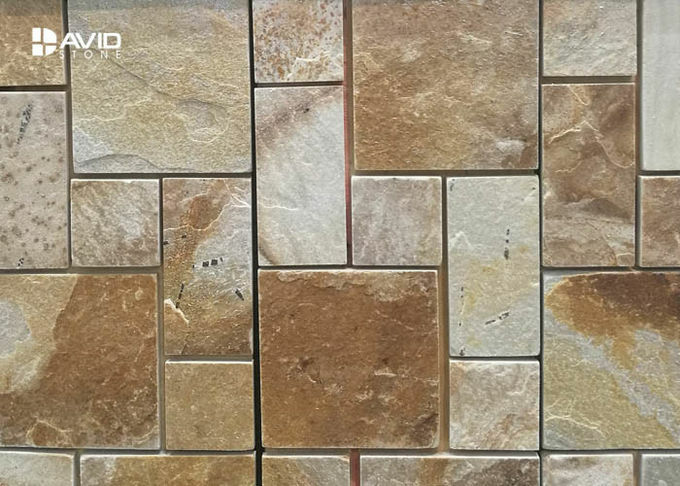 The main features of natural culture stone are durable, not afraid of dirty, and can be scrubbed indefinitely. But the original decorative stone texture by the restrictions, in addition to a square stone, other construction is more difficult, especially when stitching. Surface It is natural that the face is overly, and the bottom color is natural color, and there is no obvious fading.